3/20/97 Water Dpt. 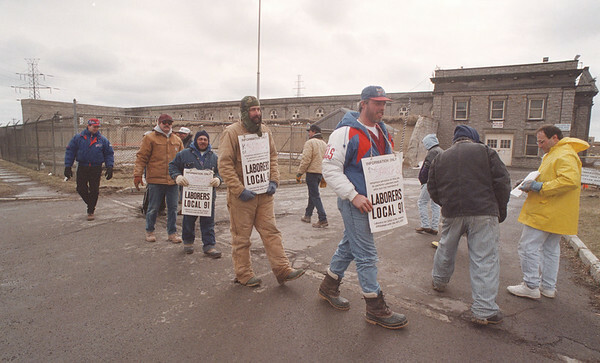 Picket - James Neiss Photo - Laborers from Local Union #91 picket the Water Dpt. on Buffalo Ave.